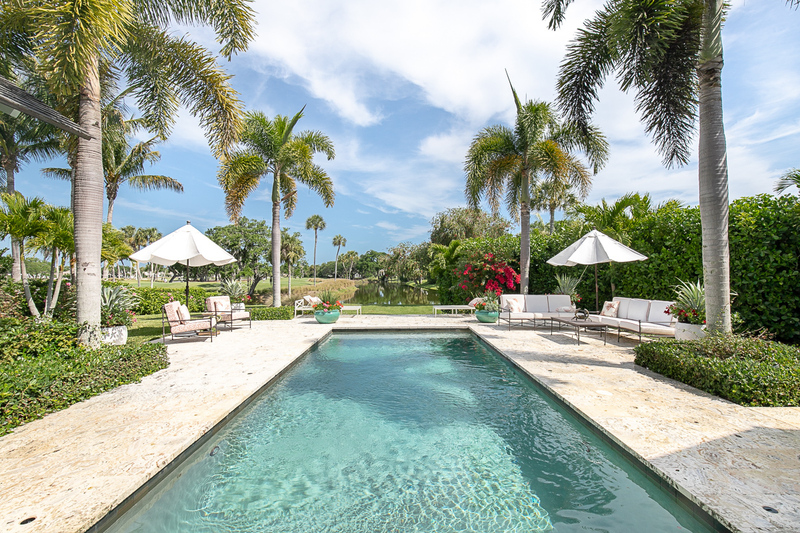 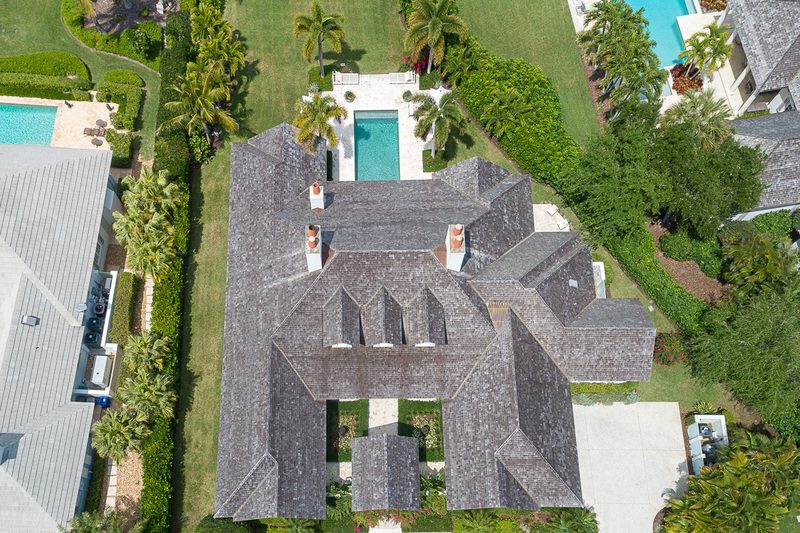 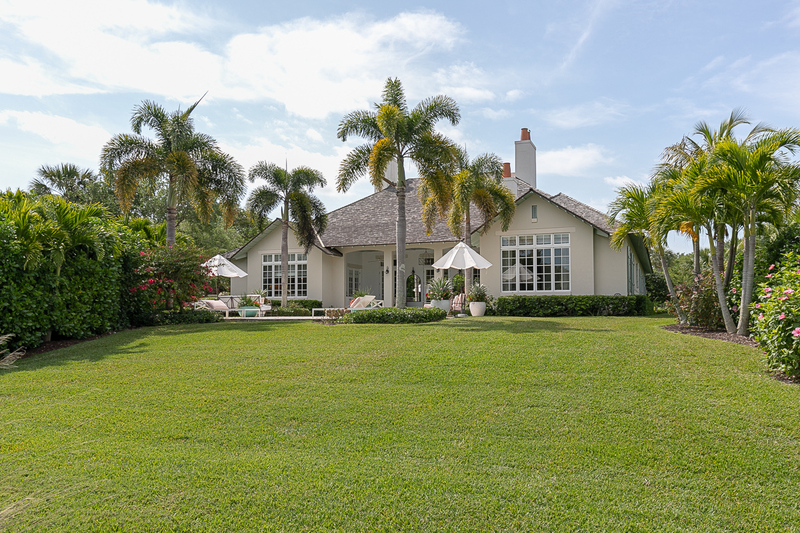 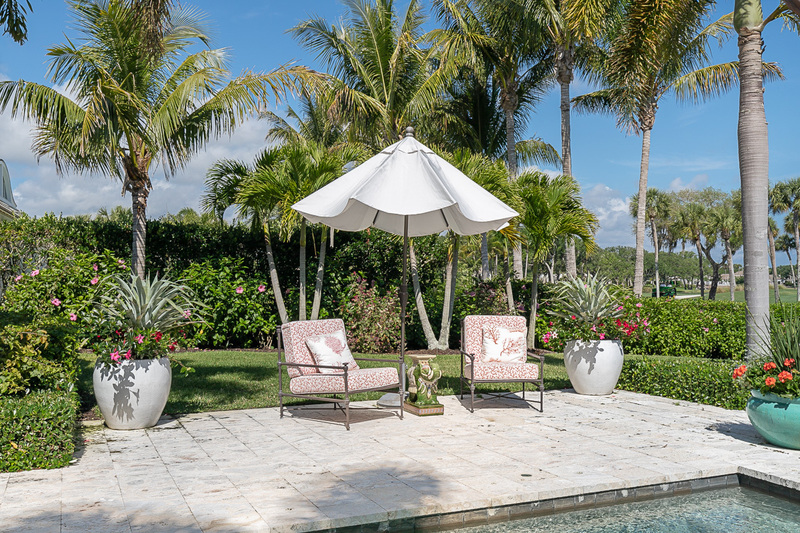 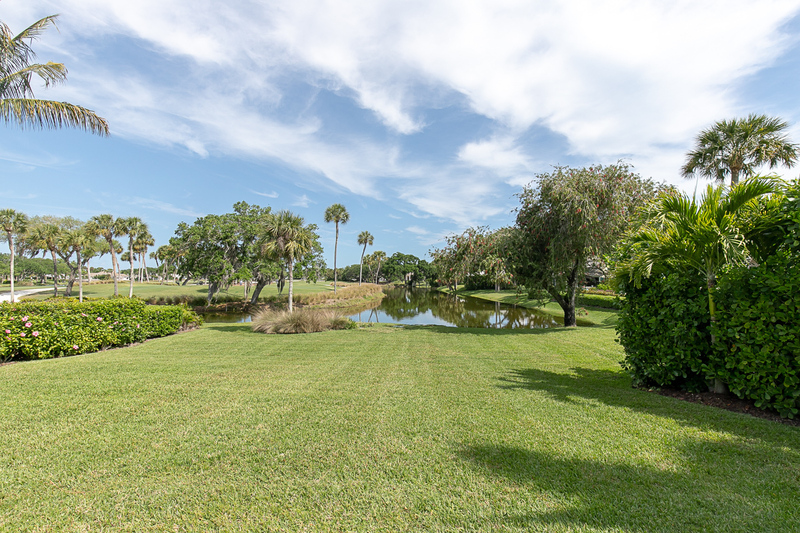 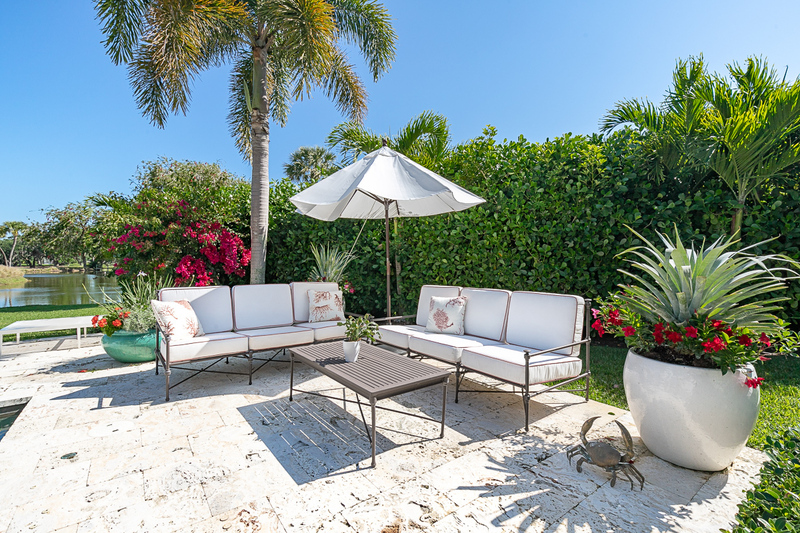 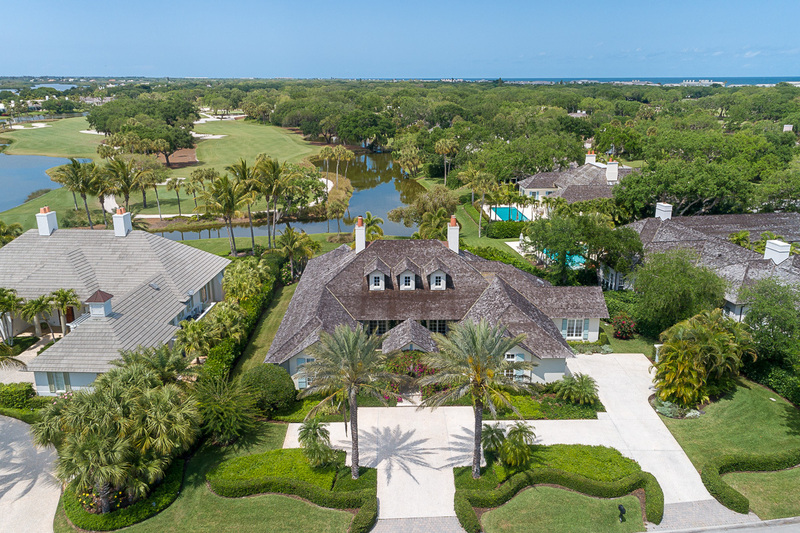 This exquisitely designed and beautifully crafted home capitalizes on sumptuous fairway and water views of the South Course. 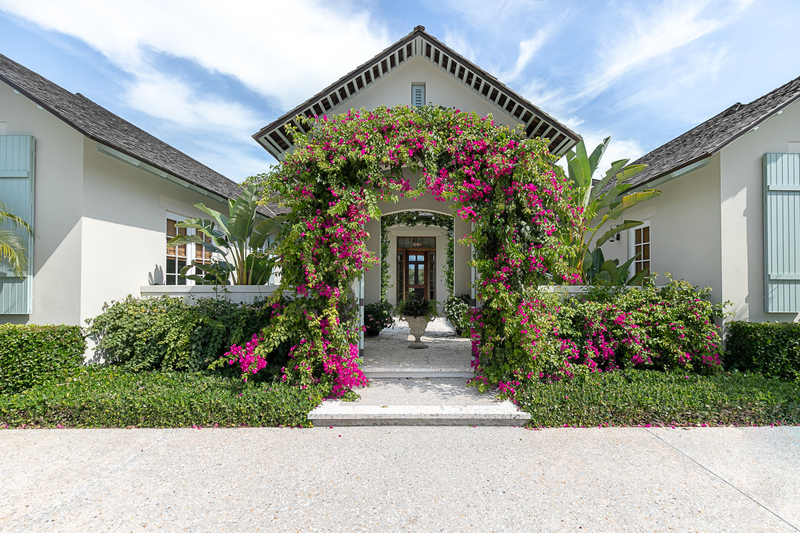 From entry through the floral covered pavilion to the loggia extending to a sparkling pool, this 4BR/5.5BA floor plan is built with refined entertaining in mind. 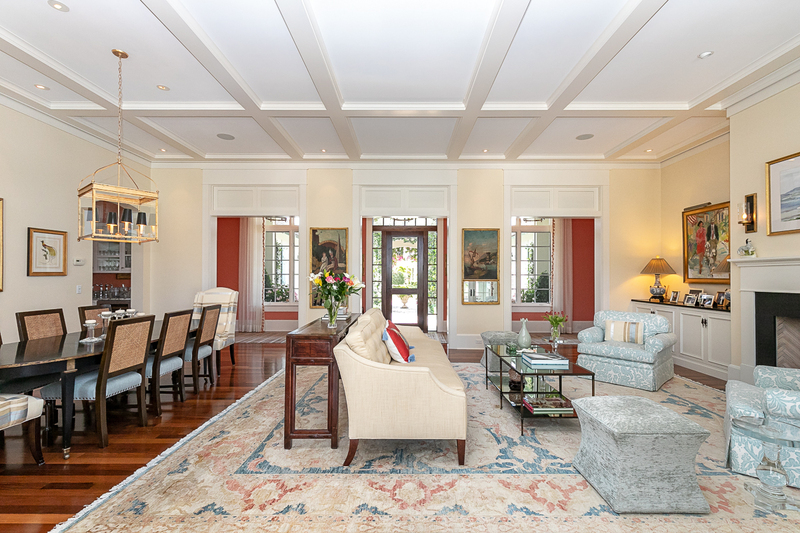 Boasting 5,377± GSF set on .44± acres, this residence features a luxurious master suite that enjoys the blissful vistas, and three ample guestrooms. 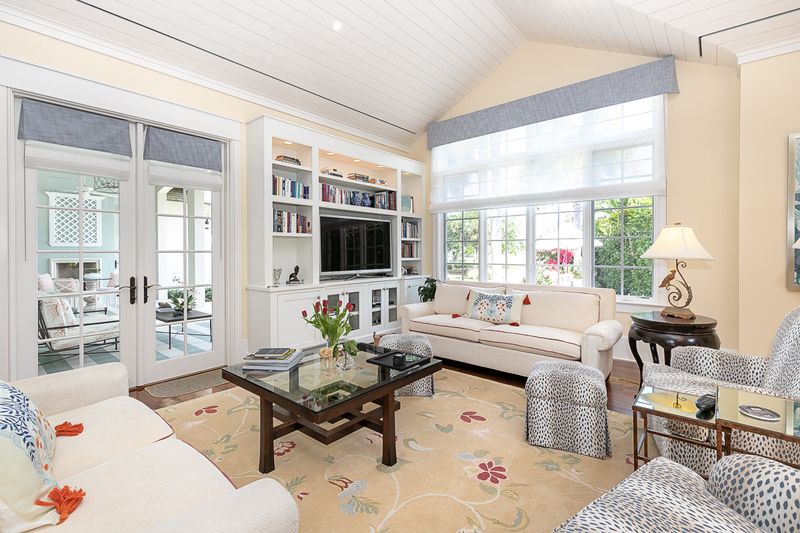 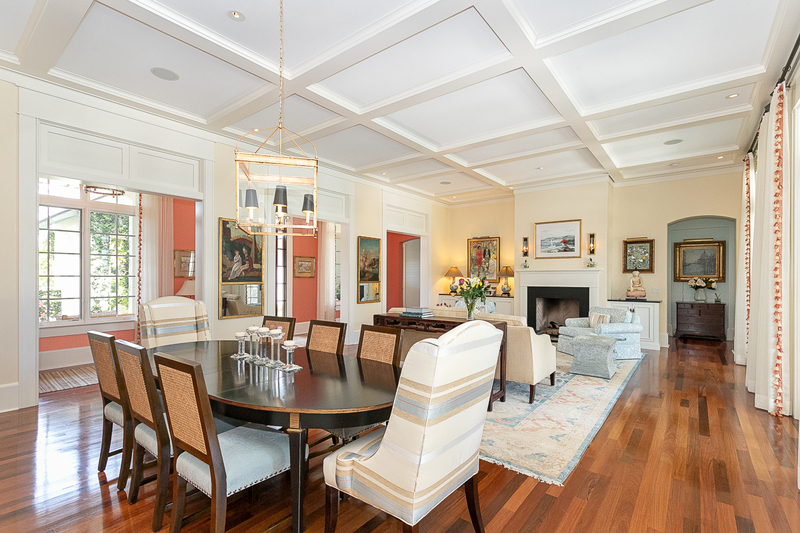 The living room, accented by lovely coffered ceiling, hosts a fireplace and entry onto the secluded terrace. 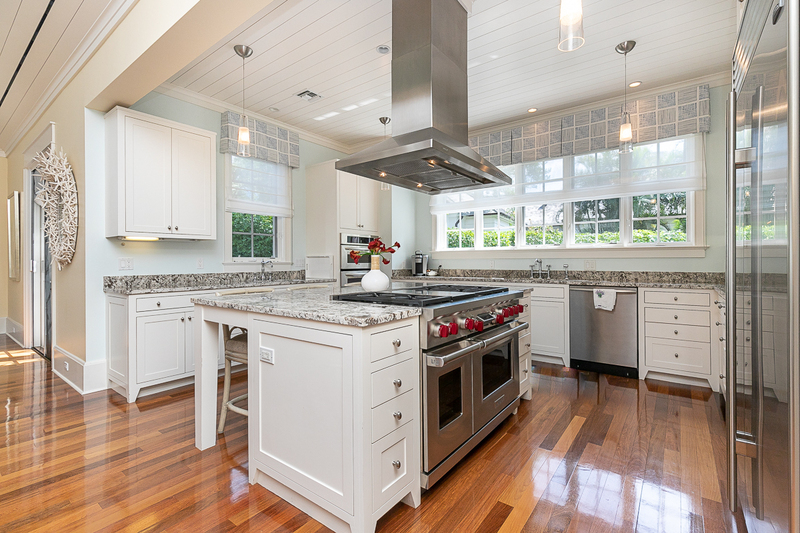 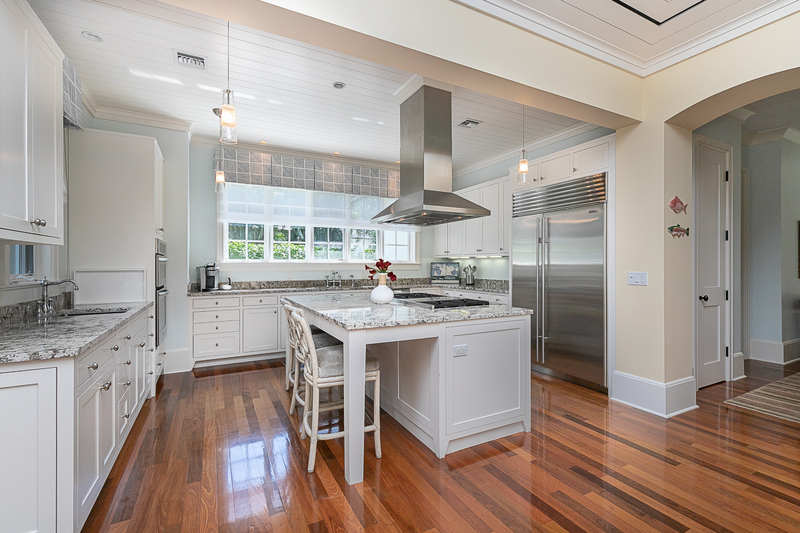 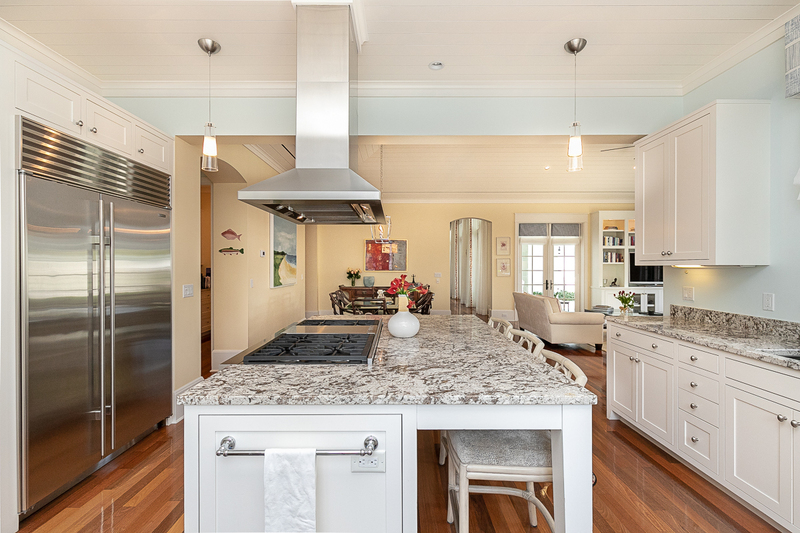 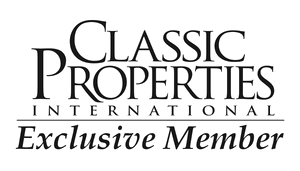 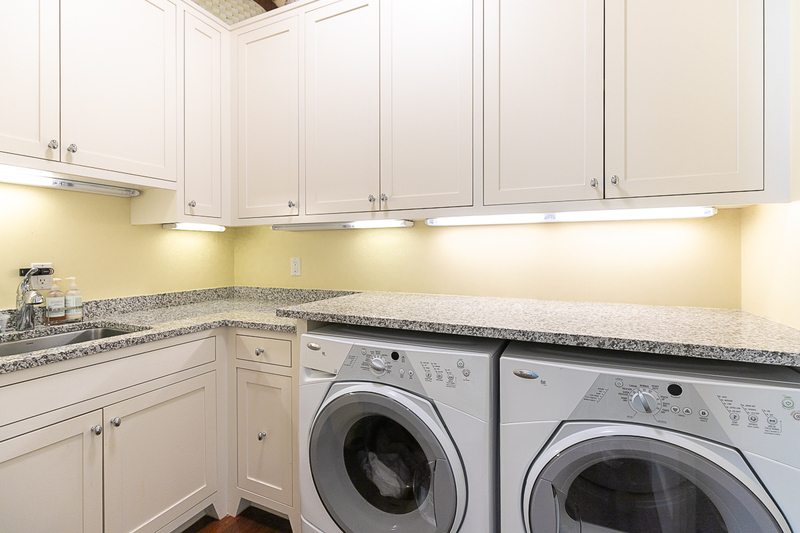 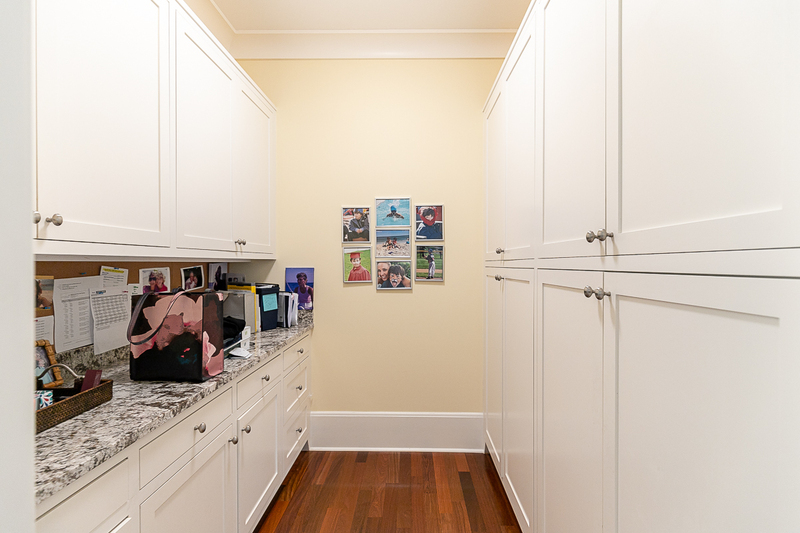 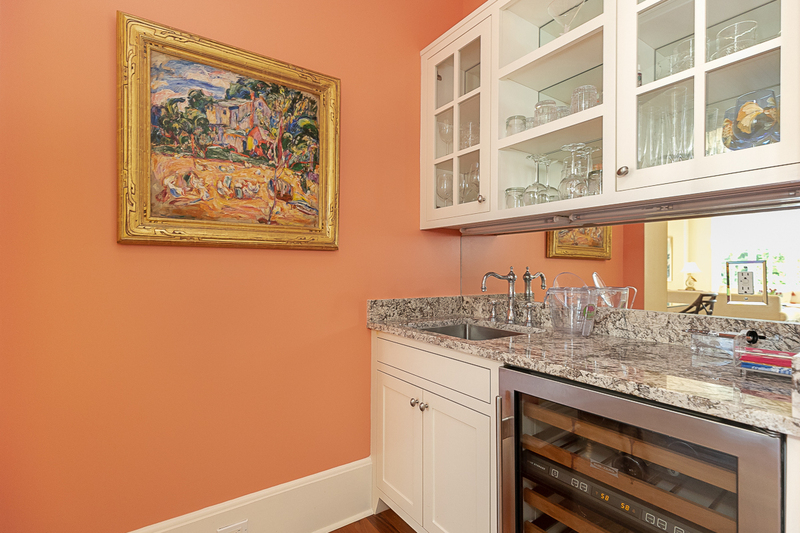 A state-of-the-art island kitchen with premium appliances is prime for providing culinary inspiration and an adjoining family room proves a comfortable retreat. 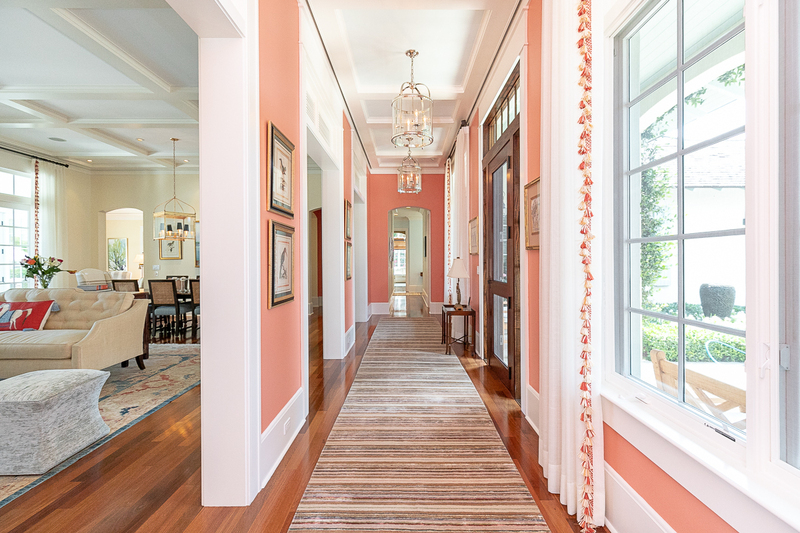 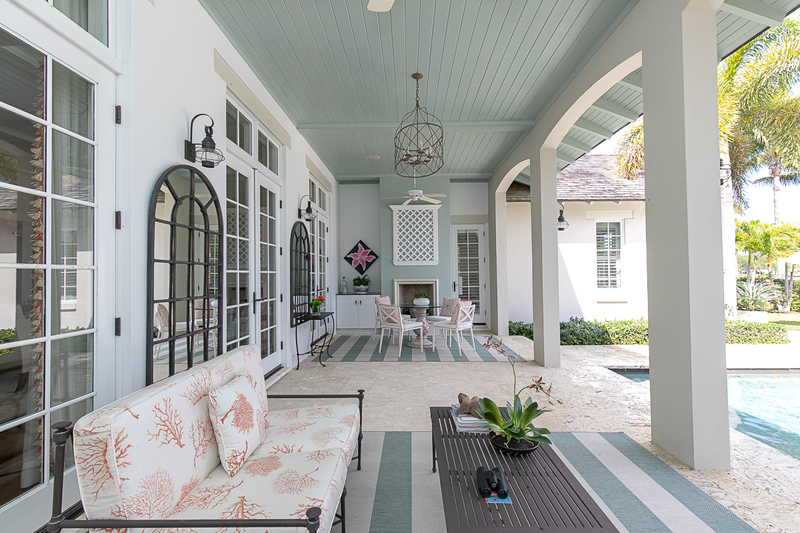 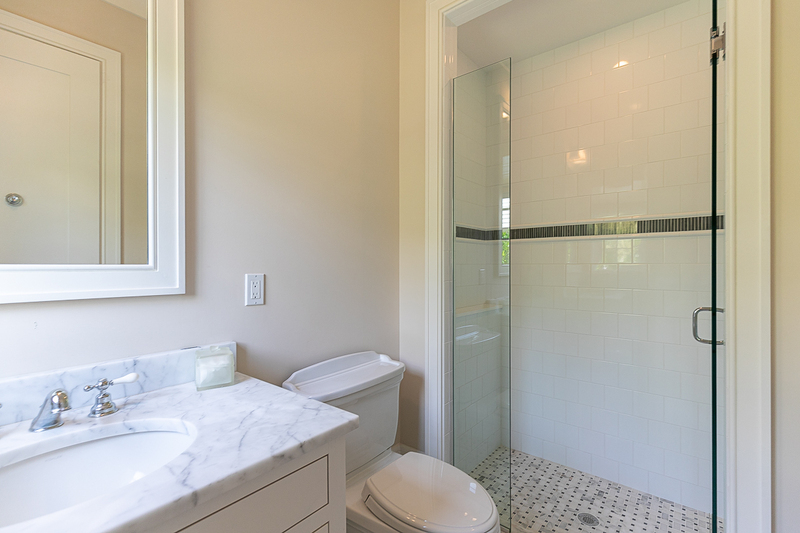 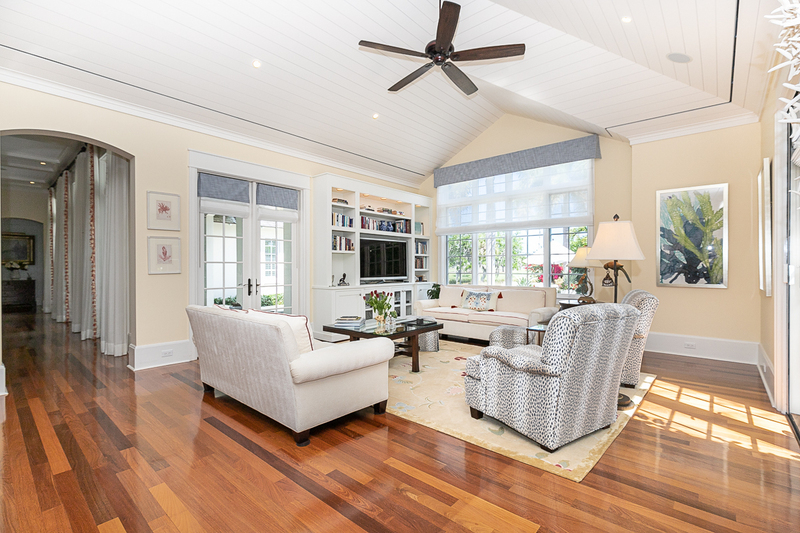 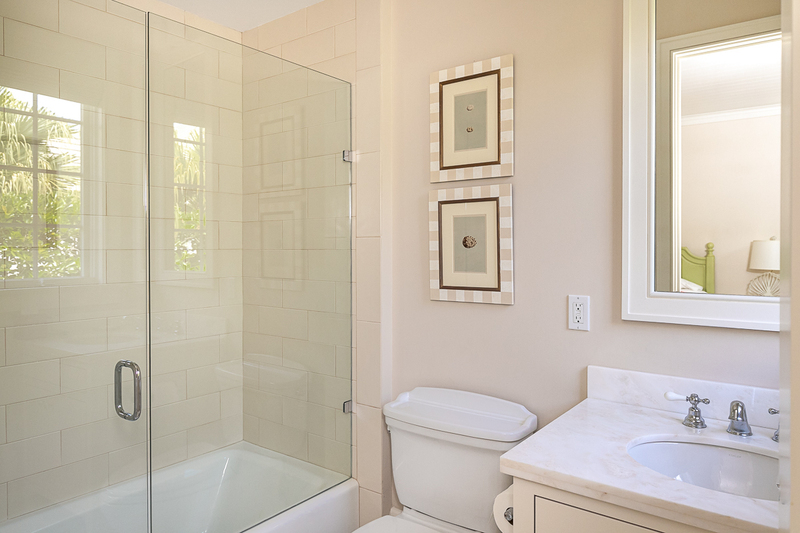 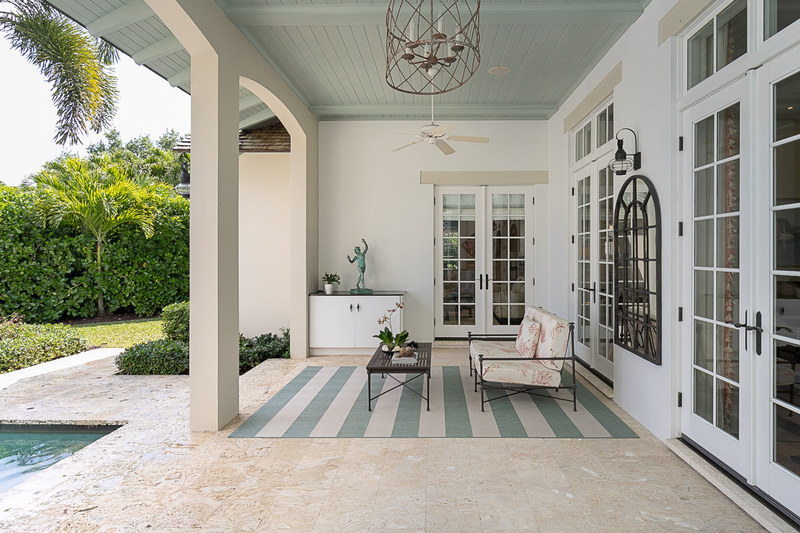 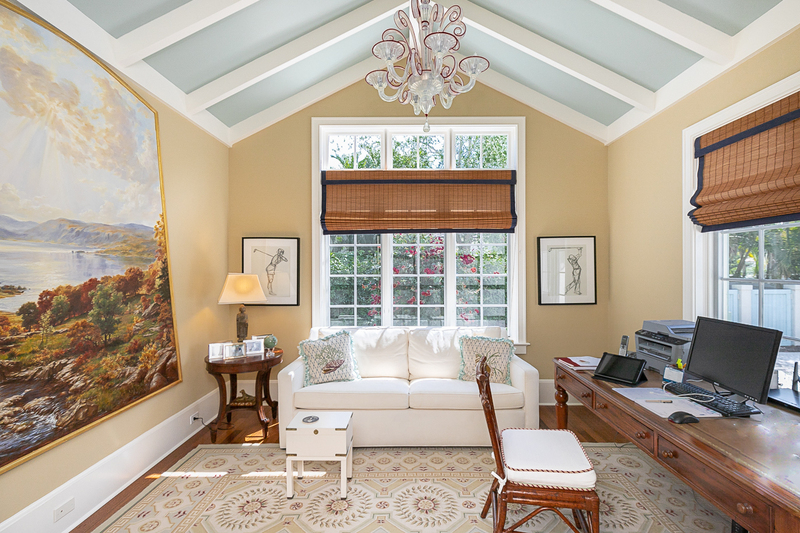 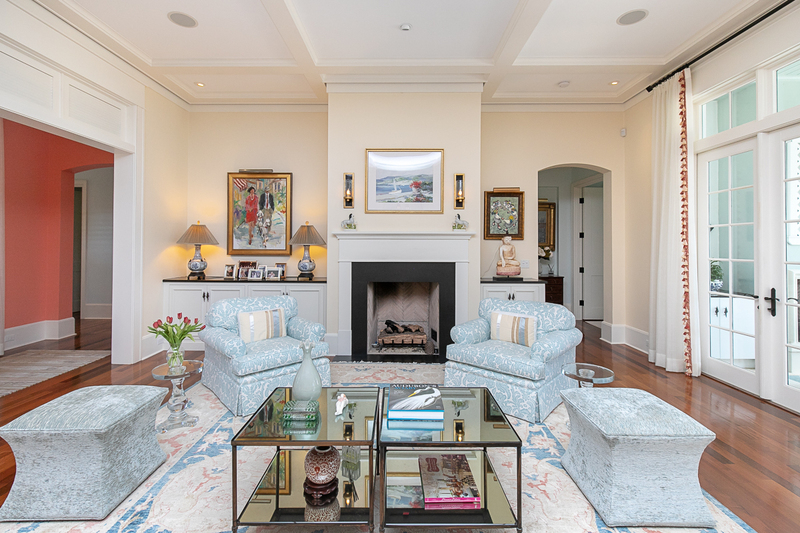 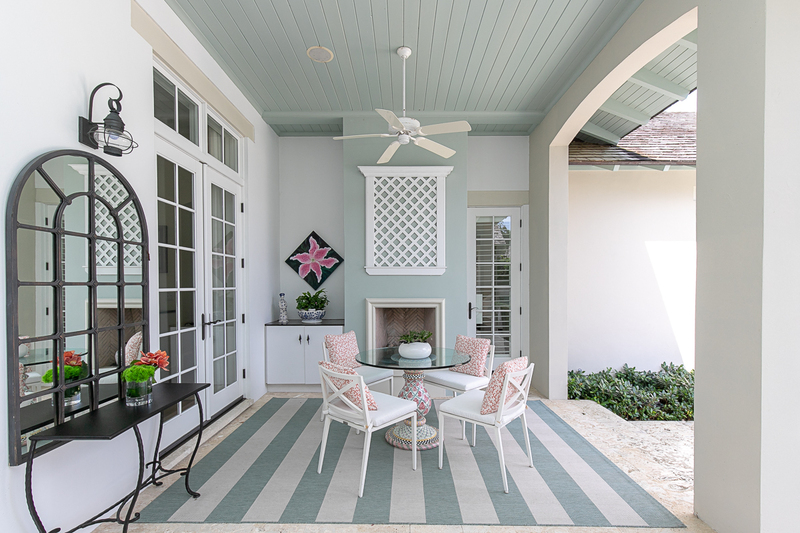 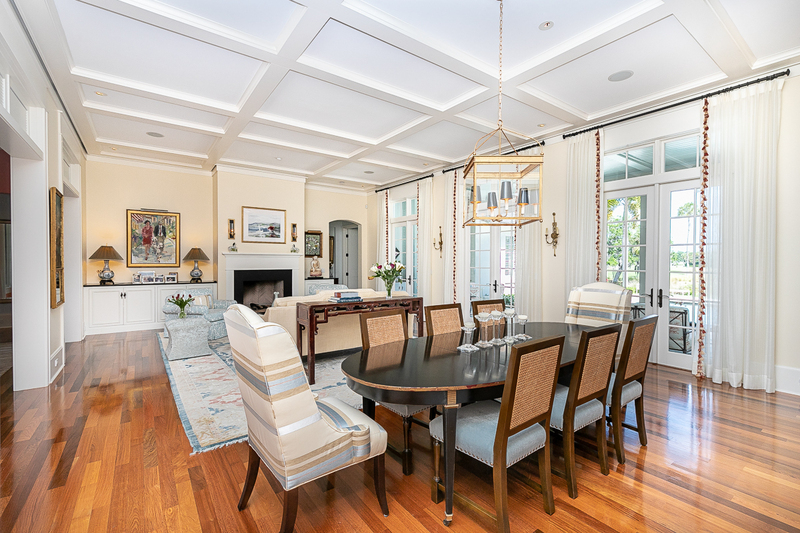 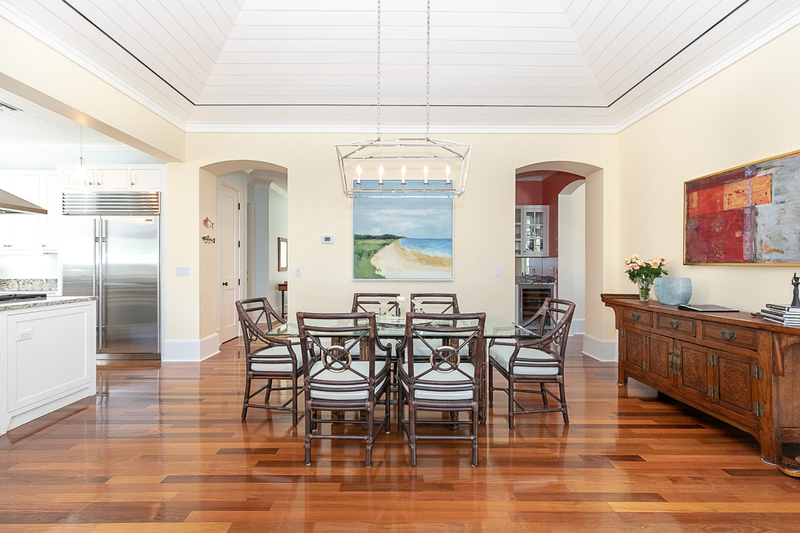 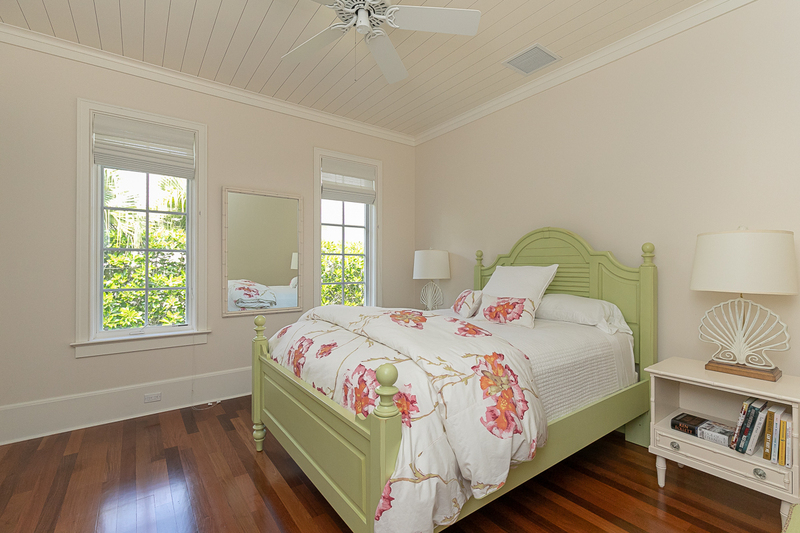 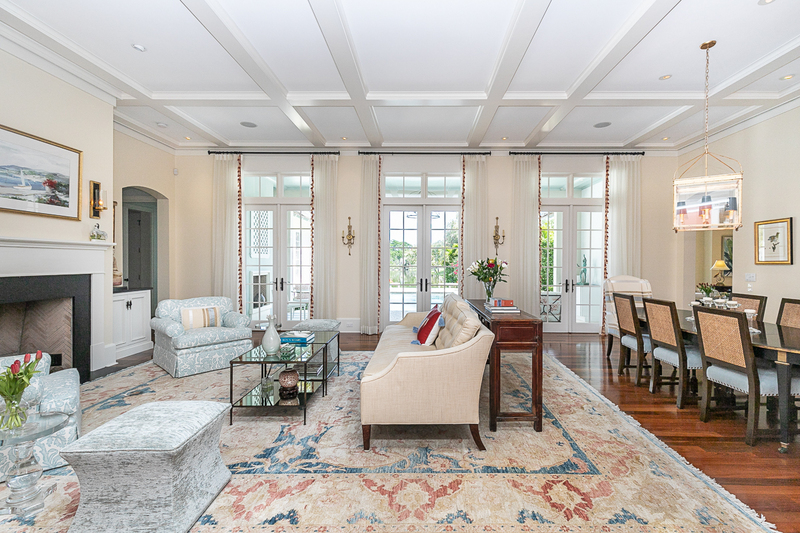 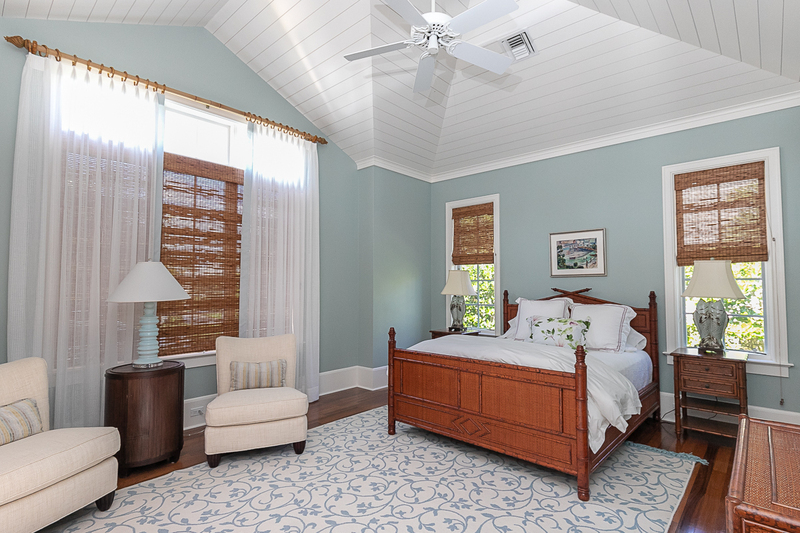 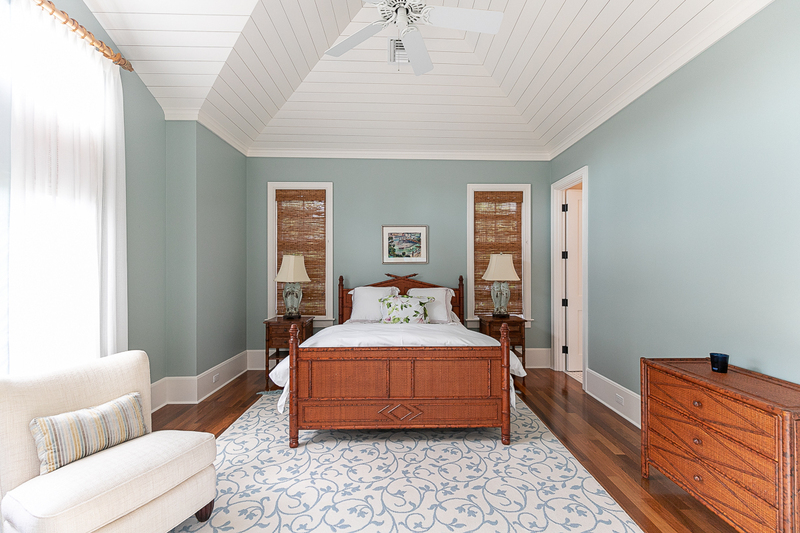 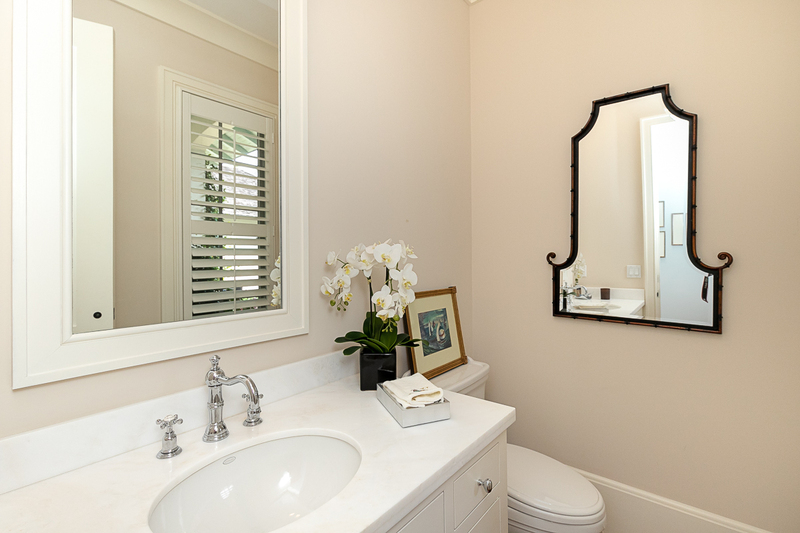 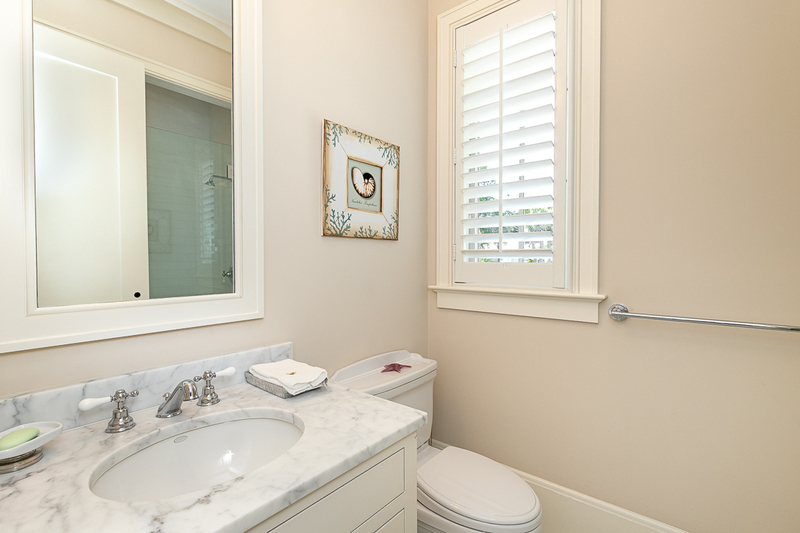 Located in the heart of John's Island, this alluring home is marked by lovely architectural features, intricate ceiling detail, Ipe hardwood floors, and fine craftsmanship.